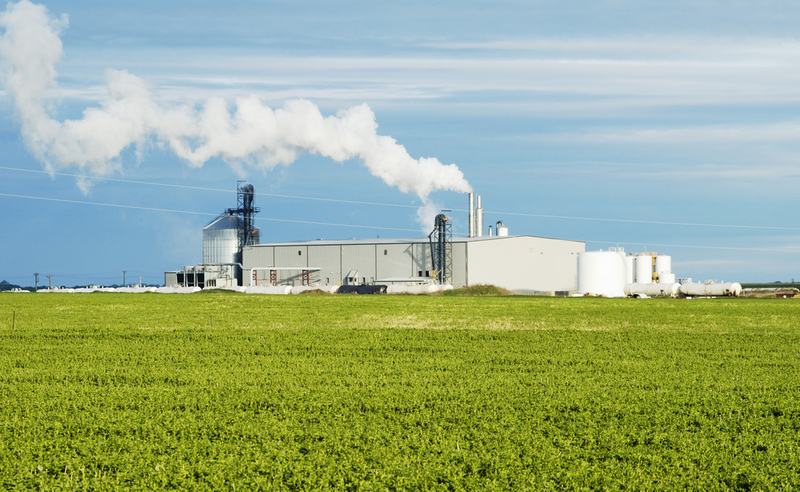 New research estimates the U.S. ethanol industry could lose 4.6 billion gallons of domestic demand and $20 billion in sales from the administration’s approach to the Renewable Fuel Standard. 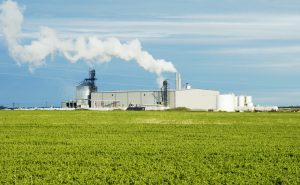 Economists at the University of Missouri estimated the losses over the next six years, if the Environmental Protection Agency continues exempting dozens of small refiners from their blending obligations under the RFS. The research estimates U.S. ethanol consumption will drop by an average of 761 million gallons per year between 2018 and 2023, or a total of 4.6 billion gallons over the six-year period. That is equivalent to 1.64 billion bushels of corn demand, or nearly 300 million bushels per year.